Evolutionary scientists recently announced that fossils from Jebel Irhoud in Morocco, dated at around 300,000 years old, are the oldest Homo sapiens fossils ever discovered.1 This claim is based on the shape of a skull and the presence of stone tools at the site. This represents a potential rewrite to the human evolution story that pushes back the origin of “modern” humans by 100,000 years. It would also suggest that the “cradle of civilization” included the entire African continent rather than just eastern Africa, as long claimed by evolutionists. 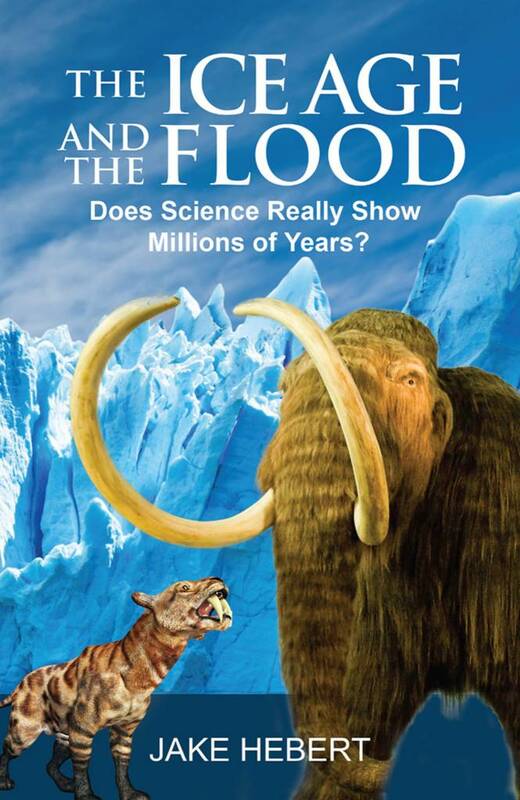 Even the pro-evolution magazine Scientific American acknowledged that these Moroccan fossils “mess up” the accepted human evolution story.2 Why? Secular paleoanthropologists have found similar stone tools at other African sites, but in the absence of accompanying fossils, they assumed the tools belonged to an older, not-quite-fully-human species. If evolutionists accept the Jebel Irhoud fossils as fully human, it would mean these other sites may have been occupied by genuine people as well. Likewise, evolutionists think that other fossils from Israel could be the same age as the Jebel Irhoud fossils,3 despite having what they consider to be somewhat “primitive” features. This means that evolutionists may have mistakenly labeled other genuinely human fossils as primitive due to their unusual anatomical characteristics.4 Thus, evolutionists would need to re-evaluate their earlier assessments of these fossils. Evidence for human evolution seems to exist only in evolutionists’ imaginations. That no purported missing link has withstood scrutiny is consistent with Genesis. Since God created living things to reproduce only after their kinds (Genesis 1:24-25), apes have always been apes, and people have always been people. Despite the inflated ages secular scientists have assigned to these genuine human fossils, they are the remains of people who lived after the confusion of tongues and dispersion from Babel several thousand years ago (Genesis 11:1-9). That no purported missing link has withstood scrutiny is consistent with Genesis. Division of labor before they were scattered would mean that few, if any, of the dispersed people would have retained all their society’s accumulated technological know-how. Much of this knowledge would have been lost, with each family having to begin civilization anew with a limited skill set. Any iron tools they had would have eventually worn out, likely necessitating the use of stone tools early on. During the post-Flood Ice Age, some families would have found shelter in caves (Job 30:5-6). They would have hunted big game and buried their dead in cave dwellings (Genesis 23:11), as the Neanderthals—genuine members of the human family6—are known to have done. 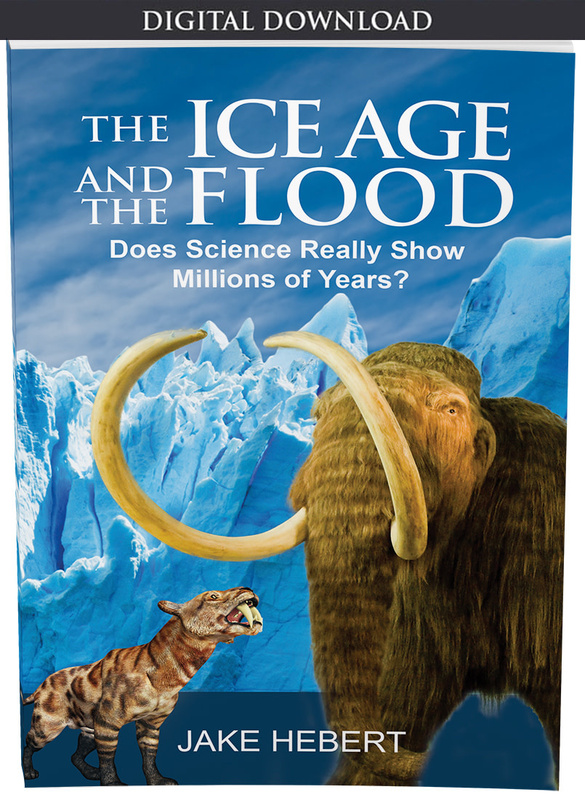 As the Ice Age ended hundreds of years later, people built more permanent settlements and civilizations. The answer to the question of human origins is found not in evolutionists’ mental projections and ever-changing evolutionary story but in the divinely inspired Genesis history—the real story of mankind. Hublin, J.-J. et al. 2017. 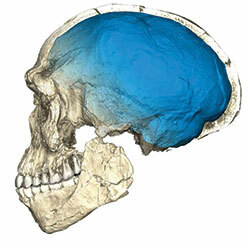 New fossils from Jebel Irhoud, Morocco and the pan-African origin of Homo sapiens. Nature. 546 (7657): 289-292. Wong, K. Ancient Fossils from Morocco Mess Up Modern Human Origins. Scientific American. Posted on scientificamerican.com June 8, 2017, accessed July 27, 2017. Ghosh, P. ‘First of our kind’ found in Morocco. BBC News. Posted on bbc.com June 7, 2017, accessed June 27, 2017. 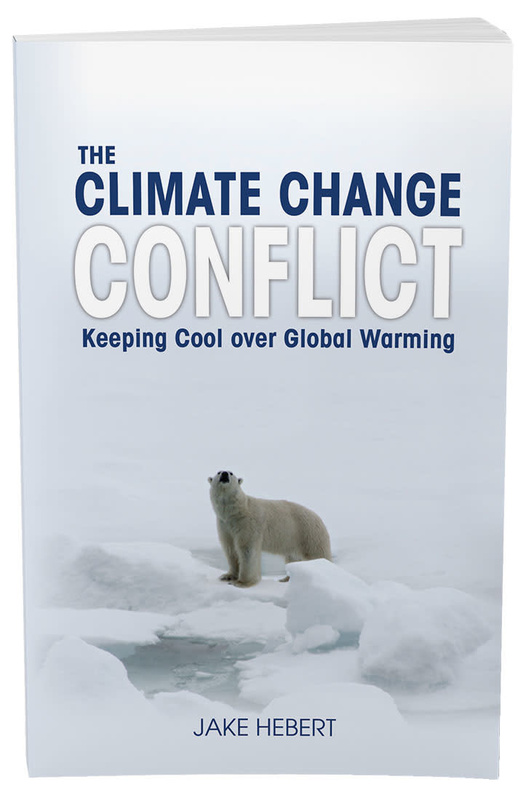 Coppedge, D. F. Don’t Trust Scientists Who Were Wrong; Fire Them. Creation Evolution Headlines. Posted on crev.info June 25, 2017, accessed June 27, 2017. Guliuzza, R. J. 2017. Major Evolutionary Blunders: Neanderthals Were Subhuman in Imagination Only. Acts & Facts. 46 (1): 17-19. Thomas, B. Neanderthal Men Were Modern Men. Creation Science Update. Posted on ICR.org December 18, 2008, accessed July 12, 2017. Image: A composite reconstruction of the Homo sapiens fossils from Jebel Irhoud, Morocco. The images are based on micro-computed tomographic scans. Image credit: Copyright © 2017 Philipp Gunz, MPI/EVA Leipzig. Adapted for use in accordance with federal copyright (fair use doctrine) law. Usage by ICR does not imply endorsement of copyright holder. 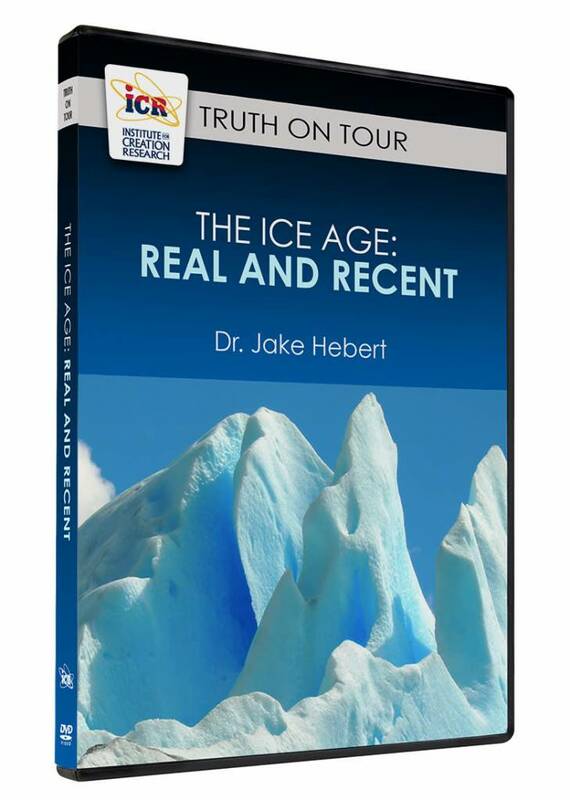 * Dr. Hebert is Research Associate at the Institute for Creation Research and earned his Ph.D. in physics from the University of Texas at Dallas. Cite this article: Jake Hebert, Ph.D. 2017. The Ever-Evolving Human Evolution Story. Acts & Facts. 46 (9).